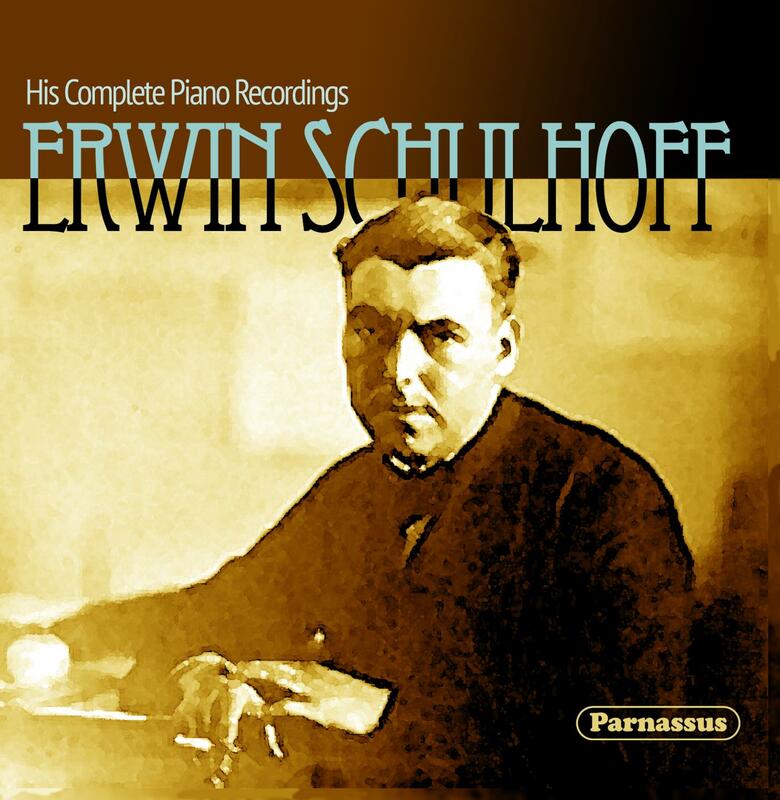 In recent decades, the music of Erwin Schulhoff (1894-1942) has become increasingly popular in the concert halls and recording studios of the world. It is now possible to acquire recordings of most of Schulhoff’s music. However, until now, only about a third of Schulhoff’s small discography as a pianist has been available to modern audiences. Now, thanks to the cooperation of the International Piano Archives at Maryland and the OREL Foundation, along with the audio restoration work of Mark Obert-Thorn, all of Schulhoff’s known recordings are included in a new CD release from Parnassus. Unlike most of the “Holocaust composers” murdered by the Nazis, Schulhoff was already a mature artist when the Nazis came to power in Germany. He had toured internationally as a pianist, and his compositions were published by the prominent Universal Edition company. 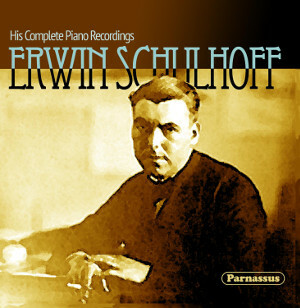 Fortunately for us, in 1928 the German Polydor label invited Schulhoff to record a selection of his solo piano music. The following year, an international tour with a French wind ensemble resulted in a recording, made in England, of Mozart’s Quintet for Piano and Winds. For the remainder of his life, economic and political conditions prevented Schulhoff from making any further recordings. But at least we have these. Despite the age of the recordings, Obert-Thorn’s work has made them comfortably listenable, revealing to us the superb playing for which Schulhoff was known during his career. The cooperation of the OREL Foundation has enabled us to use an excellent summary of Schulhoff’s life and career by Derek Katz, originally written for OREL’s website.